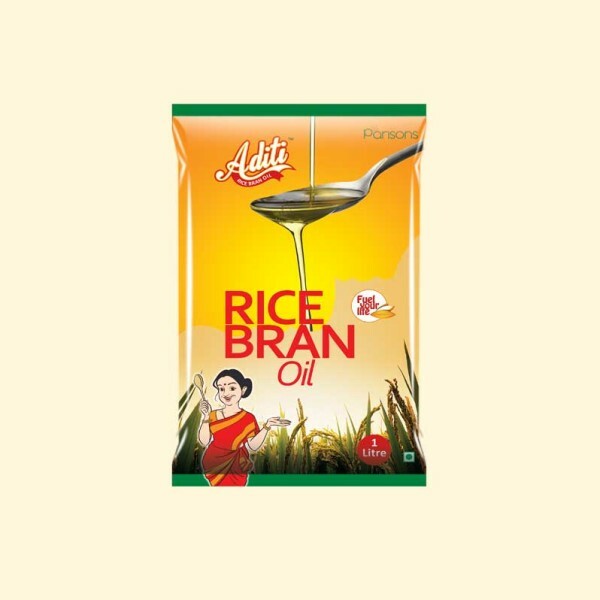 Aditi refined palmolein oil is manufactured in a state of the art refining facility complying with international standards in quality management. Parison’s highly sophisticated in house technology and efficient manufacturing systems safeguard the natural goodness of palmolein oil. 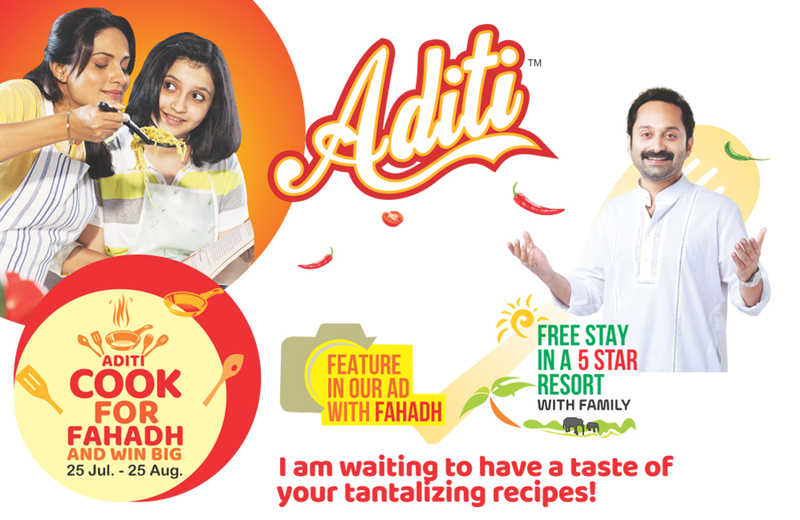 Excellent for deep frying and retains original flavour. 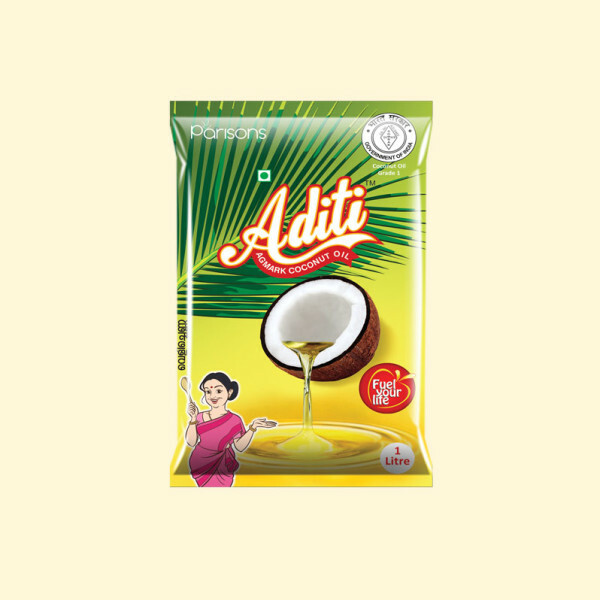 Aditi Cocosun Oil is an optimal blend of high quality coconut oil and sunflower oil. Cocosun gives you the benefit of both oils with retaining the smell and taste of coconut oil.